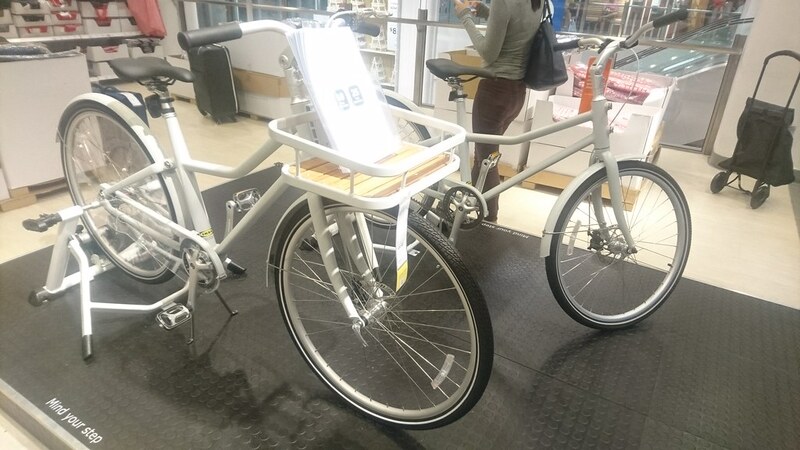 One of the stranger bits of bicycle-related news from 2016 was that Swedish furniture titan Ikea was cooking up a bicycle of its own. Many wondered how the master of flat-pack furniture would pull it off. I spent the final days of 2016 in Singapore, the country with arguably the closest Ikea stores to the Philippines. Just before I headed out the exit, I spotted the bike in question.